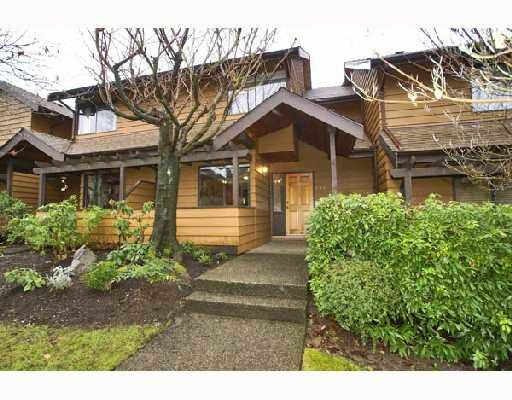 Bright and spacious 3 bedroom central Lonsdale town home. Updated kitchen, carpet, laminate flooring and crown mouldings. New washer and dryer. Large south facing patio, perfect for summer BBQ's. Nothing to do but move in.